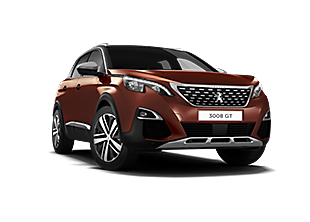 New Peugeot 3008 - Available to order here at Motorparks, there’s so much to admire about our selection of new Peugeot 3008 SUV cars. 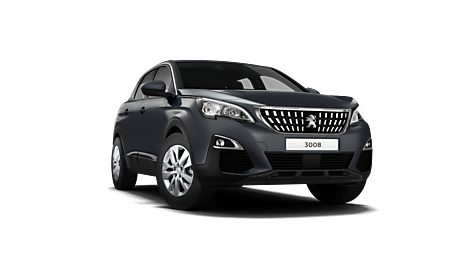 The exterior of the vehicle is presented with a sleek look, thanks to the use of chrome detailing and full LED headlight arrays. An eight-inch capacitive touchscreen dashboard is sure to draw your attention the first time you step inside the 3008 SUV too. Meanwhile, a compact steering wheel complete with integrated controls and an electronic automatic transmission control system both help to enhance the driving experience. 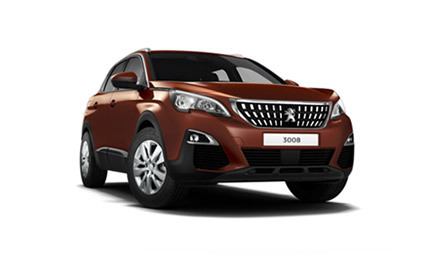 Find the new Peugeot 3008 SUV which suits you from the collection below and make an enquiry online today at Peugeot Warrington Motors.